You can view #ScreenOppsDec18 online by clicking on the links below. 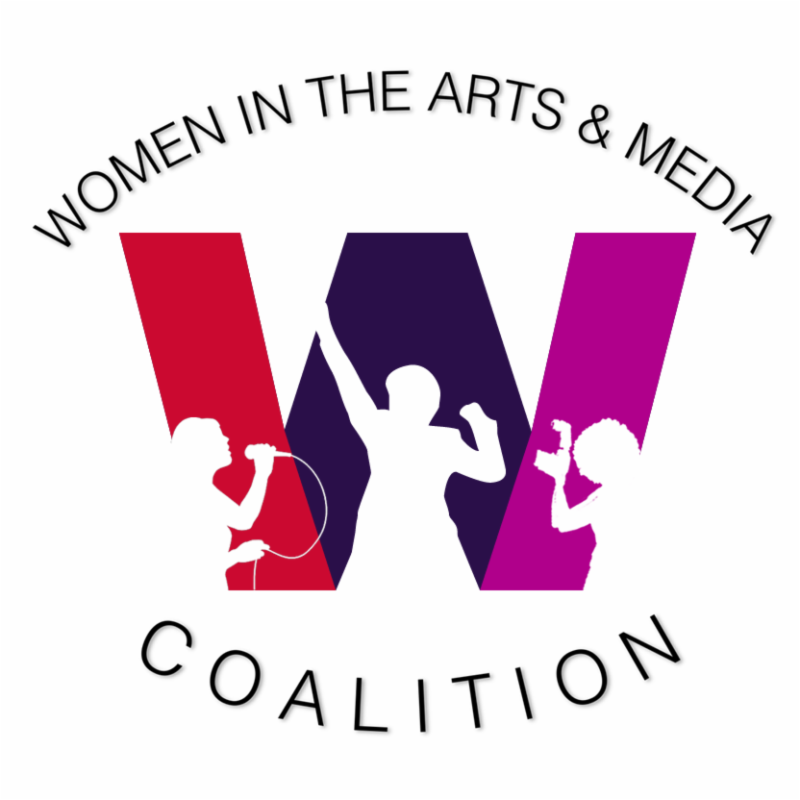 Submit all narrative, animated, documentary FILMS and SCRIPTS featuring women either starring or co-starring as a physical action character or agent of social change. 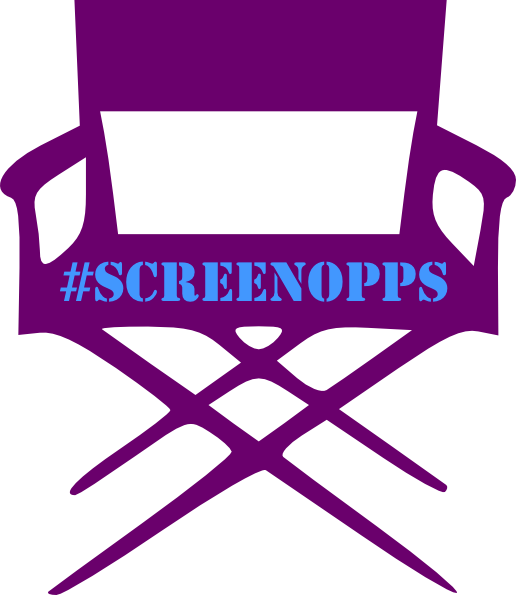 There is a $5 discount off the submission fee for #ScreenOpps subscribers! Don't forget to email specialoppscode@gmail.com to get the special code for this month's Special Opportunity! You can view #StageOppsDec18 online by clicking on the links below. Oregon residents and students registered at Oregon colleges and universities are invited to submit original 10-minute plays to the 2019 Majestic Eight 10-Minute Play Festival (wwww.majestic.org/majestic8). Selected plays will receive a main stage reader’s theatre presentation at the Majestic Theatre in Corvallis on April 20, 2019. The Majestic Eight playwrights will be featured in our 2019 Majestic Eight poster and playbill, and will receive two complimentary tickets to the performance. Only the first 100 plays will be considered. Limit of one play per playwright. The phrase “second thoughts” must appear in one (and only one) line of dialogue. “Second Thoughts” does not need to be the theme or subject of your play. Play may be a comedy, drama, mystery, thriller, or monologue. No musicals or children’s plays. Submissions must be blind. Your name and identifying information may not appear anywhere in your attached script. Please list your contact details in the body of your email, including name, address, phone number, script title, and page number where the phrase “second thoughts” appears. 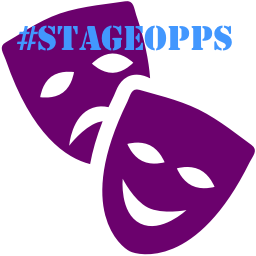 There is an extended deadline of December 30th for #StageOpps subscribers! Don't forget to email specialoppscode@gmail.com to get the special code for this month's Special Opportunity!